DUBÉ LATREILLE becomes a corporation! September 1st, 2017: After 14 years of success within Montreal’s legal community, DUBÉ LATREILLE reaches an important milestone of its evolution by becoming a corporation. 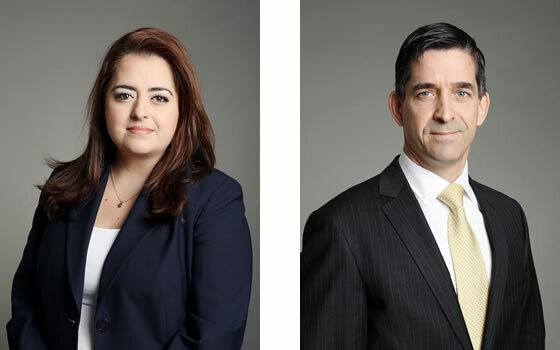 Under this new legal structure operating henceforth under “DUBÉ LATREILLE AVOCATS INC.”, the firm’s two partners, Me Maria Karteris and Me Jean-François Latreille, aim to enhance the professional image of DUBÉ LATREILLE and develop its efficiency and competitiveness.